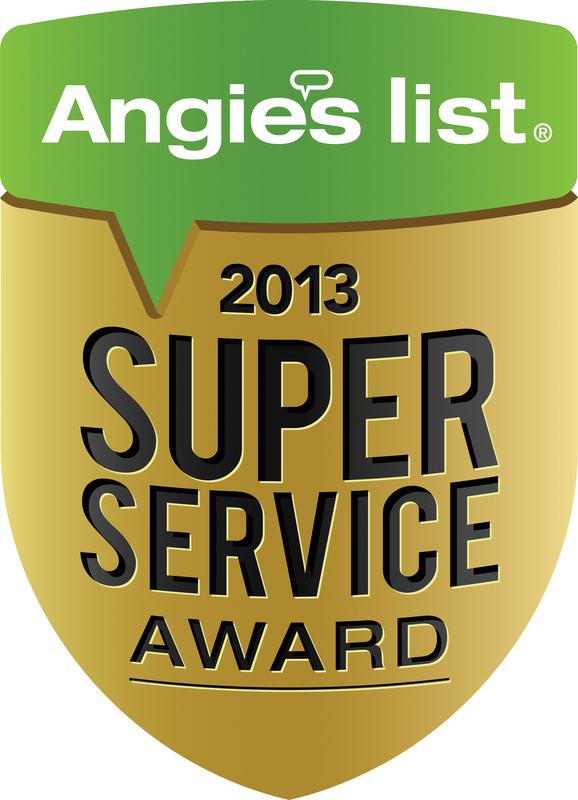 Security One has earned the service industry’s coveted Angie’s List Super Service Award, reflecting an exemplary year of service provided to members of the consumer review service in 2013. “Only about 5 percent of the companies that can qualify for this prestigious award are able to earn our Super Service Award,” said Angie’s List Founder Angie Hicks. “It’s a mark of consistently great customer service.” Security One’s headquarters is based in Los Angeles, CA however they provide service Nationally. Security One has now won this award 2 years in a row.